Rear end crashes can cause serious injuries, even if the vehicles involved are not severely damaged. While many people consider rear end crashes to be minor accidents, for the victims the consequences can be devastating. Rear end crashes can involve drivers, motorcyclists or bicyclists, and can be caused by a variety of factors. While the degree of injuries can vary, there are some common injuries that are frequently reported by rear end accident victims. In 2012, the more than 1.7 million rear end accidents that occurred resulted in around 1,700 deaths and over 500,000 injuries. This makes rear end accidents one of the most common types of traffic crashes in the country, and a leading cause of injuries. In this post, we will discuss 6 of the most common rear end car accident injuries. It is one of the most commonly reported injuries arising from rear end accidents. 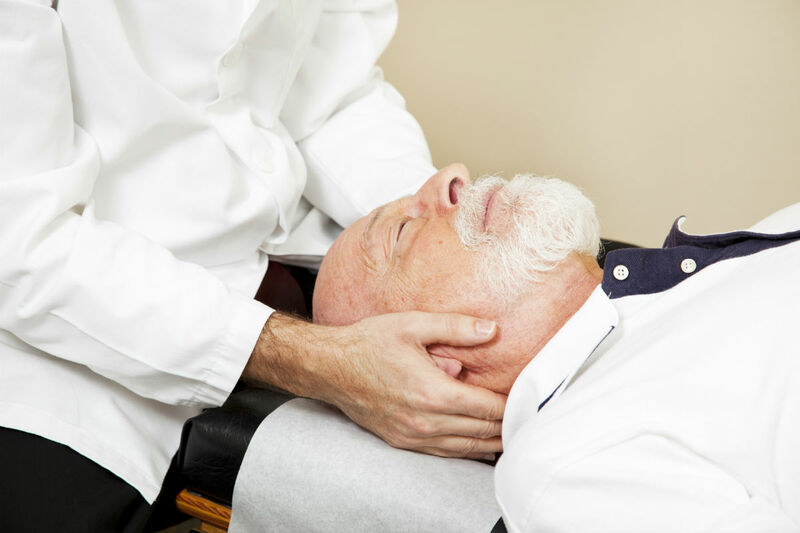 The sudden, violent movement of the neck and head causes soft tissue damage. However, the seriousness of these injuries varies from case to case. The most serious injuries involve spinal damage, which requires more intensive treatment compared to other less serious injuries. Most often, the driver is caught unaware and does not get a chance to brace for impact. In this situation, muscles are in a more relaxed state, which causes the head, neck and back to move more violently leading to a more serious injuries. 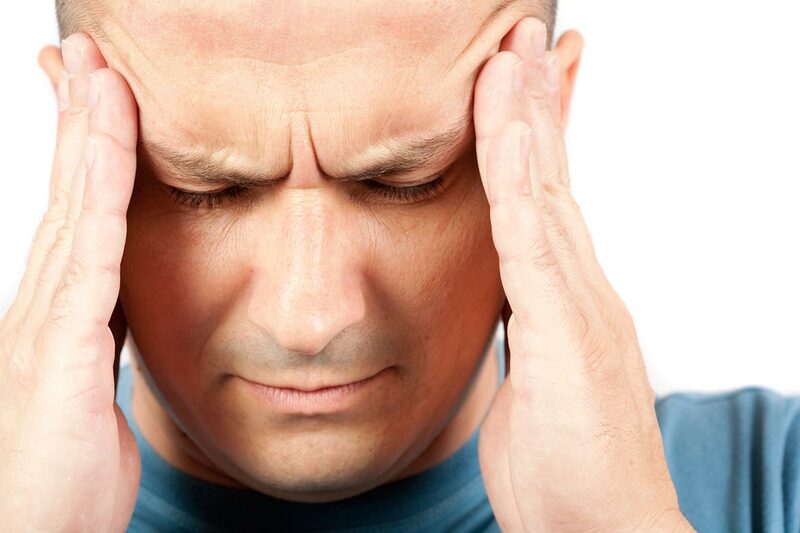 Symptoms of whiplash are not always immediately evident, and it may take days before the injury is diagnosed. Rear end collisions often cause broken bones. The most susceptible bones are the ones in hands, ribcage, spine, skull and feet. While most new vehicles come with modern crash safety equipment, broken bones can still occur when the crash is violent enough. Broken bones are easy to diagnose, treat and document compared to soft tissue injuries. According to the National Highway Traffic Safety Administration (NHTSA), nearly 1.7 million people suffer a TBI annually, and of them 52,000 die. Motor vehicle accidents are the second leading cause of TBI, and are responsible for the largest percentage of TBI deaths. If a person suffers a TBI in a rear end collision, the warning signs may not be immediately apparent, and it may take days or even weeks for the injury to show up. Unfortunately, TBIs often require extensive treatment and may leave the patient permanently disabled. Rear end crashes can throw the occupants violently against their restraints. An occupant could hit the steering wheel, dashboard or headrest in a way that causes permanent scarring or disfigurement. 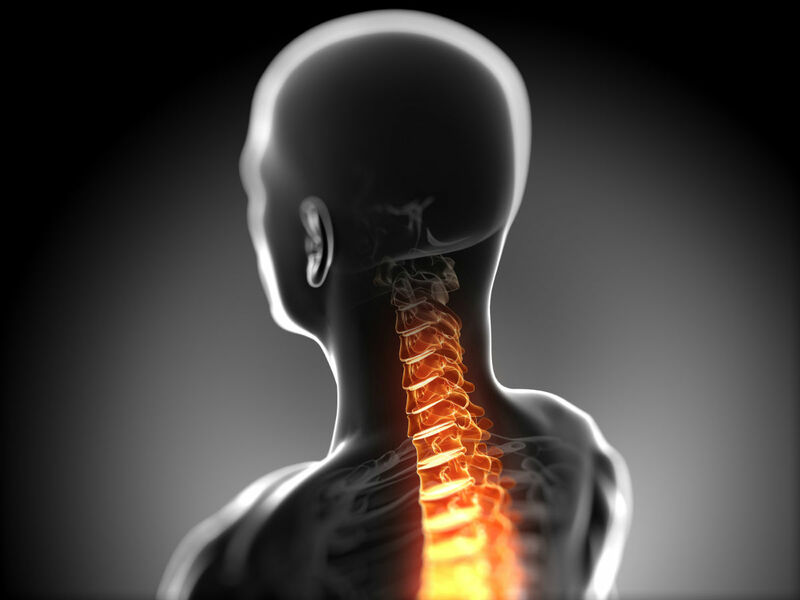 A severe spine or brain injury can leave the victim partially or completely paralyzed. There are various factors that can affect the degree of paralysis, including which portions of brain or which spinal discs are injured and what the severity of injury is. At the time of the impact, the driver was likely holding on to the steering wheel, and if he/she decides to stiffen up just before the impact, it can result in a broken arm, wrist, or fingers. In event of a collision, the seatbelt tightens to hold the body in place upon impact, however, the seatbelt can tear into your skin and bruise the body when you are thrown forward by the force of the impact. 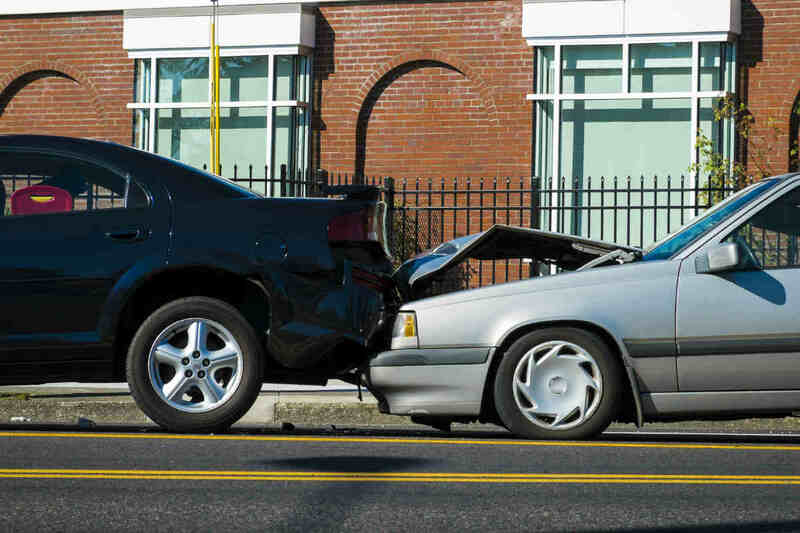 If you are injured in a rear end collision and suffered serious injuries, you should discuss your case with a competent St. Louis accident lawyer. 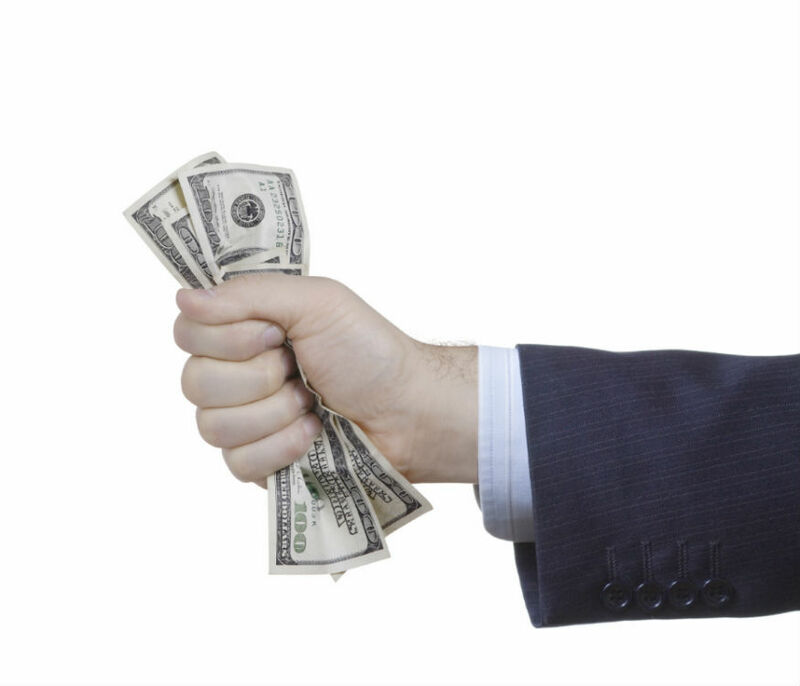 Give us a call today at (314) 361-4242 to learn more about your legal rights following an auto accident.